(50) $1000 Bills 1962-95 ACQUIRE Reproduction Money (1968 Style) - $5.18 : Shop Acquisition Games, Your place for all things ACQUIRE! If you need extra $1,000 bills for your 1962 through 1995 version of ACQUIRE, you can purchase a reproduced set of (50) $1,000 ACQUIRE play money here. 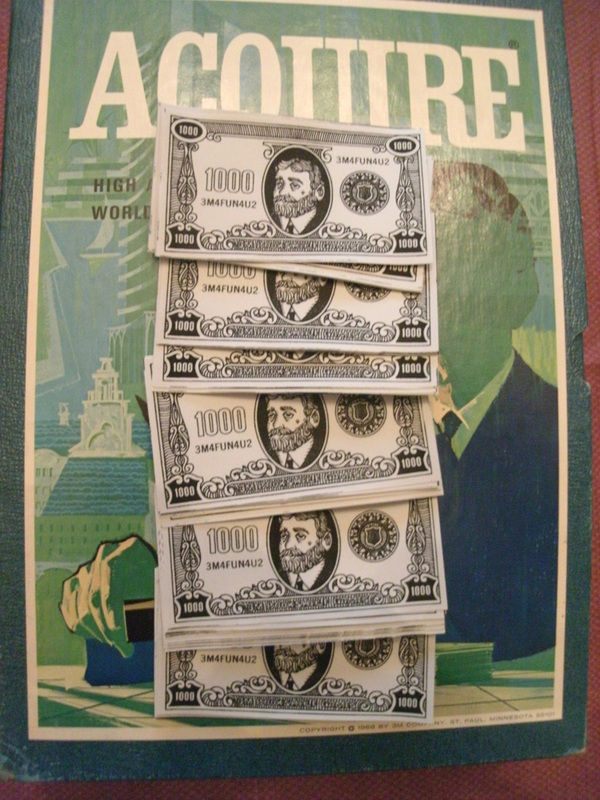 This set is fashioned after the 1968 style money that was used in the 3M editions of ACQUIRE. These sets are not perfect in color or cut, but they are great replacement sets at a time when the manufacturers of ACQUIRE are not offering an alternative. One of the most inherent problems with the game of ACQUIRE is that it includes way too many $100 bills and not enough $1,000 bills. In the original version of ACQUIRE, the manufacturers included only (36) $1,000 bills, while at the same time providing (60) $100 bills. This set of (50) $1,000 bills allows you to play your game of ACQUIRE without the bank always having to buy back $1,000 bills from players when it runs out of them during game play. The cost for this set of (50) $1,000 1968 style ACQUIRE money is $5.18, which includes FREE shipping within the United States. 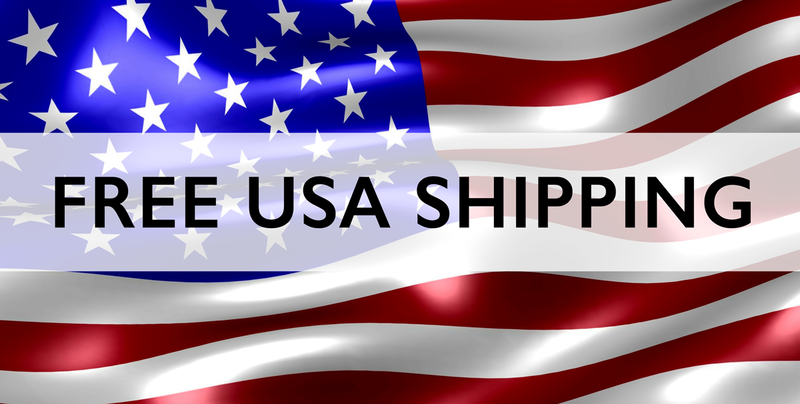 Shipping charges will be added for shipping outside the United States. Immediately upon payment, play money will be shipped First Class Mail in a fully cardboard lined and taped envelope. A tracking number will be provided so that you are able to track its progress.